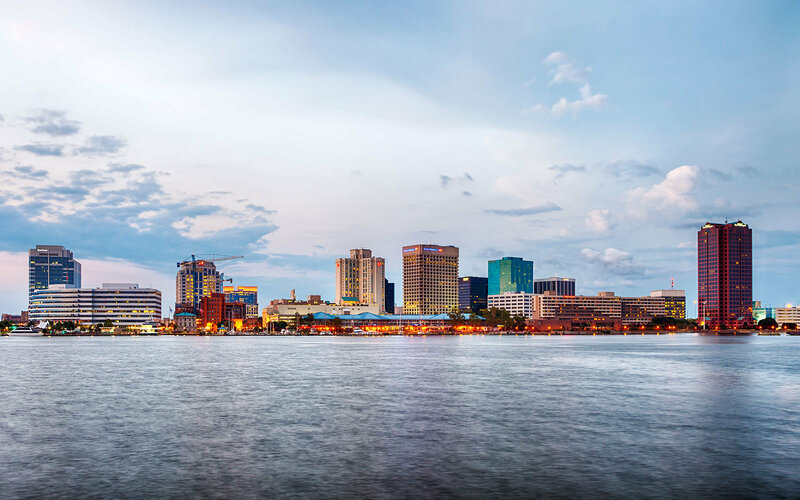 We’ve provided helpful links about life in Norfolk, Virginia. If we may improve our page by adding additional links, please fee free to drop us a line. Thank you! Inside Info ~ How do I?